Kids in costume travel through the downtown businesses gathering treats. And they’re allergy friendly so it’s safe for all the little goblins and ghosts. Where: Throughout the entire downtown. Enjoy stops along the walkway and get treats from Clawson Police and Fire Departments and many others. Allergies are tough enough, but miss trick-or-treating with all the other kids? Because allergies in children have increased at an alarming rate. Why? The doctor’s don’t know. The problem is this is not a mere inconvenience it’s life-threatening and it’s real. 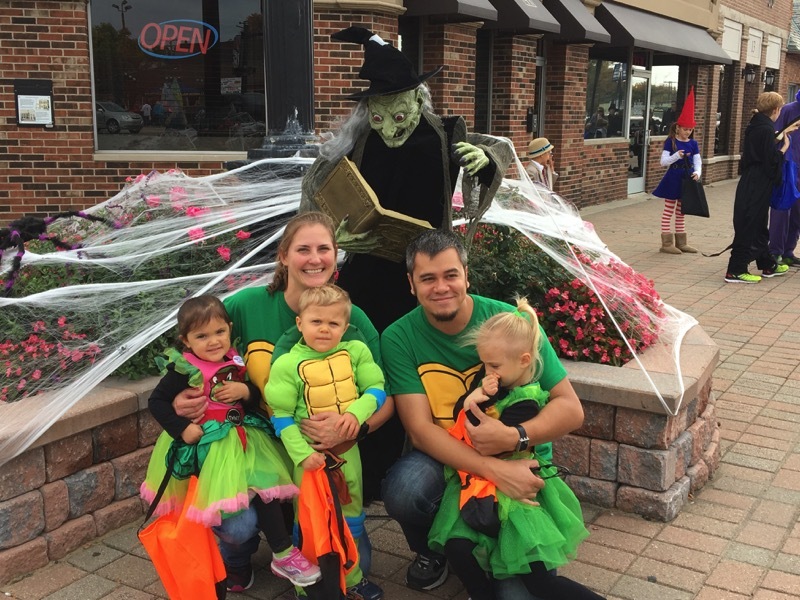 In Downtown Clawson we want all kids to enjoy Trick-or-Treating. *Participants should exercise their own diligence in determining if the treats, products, and services provided during this event are safe and appropriate for their use. Participation is at your own risk and the Clawson DDA and businesses sponsoring this event will not be liable for any damages resulting or arising from a person’s participation in the Clawson DDA Trick-or-Treasure Halloween promotion.